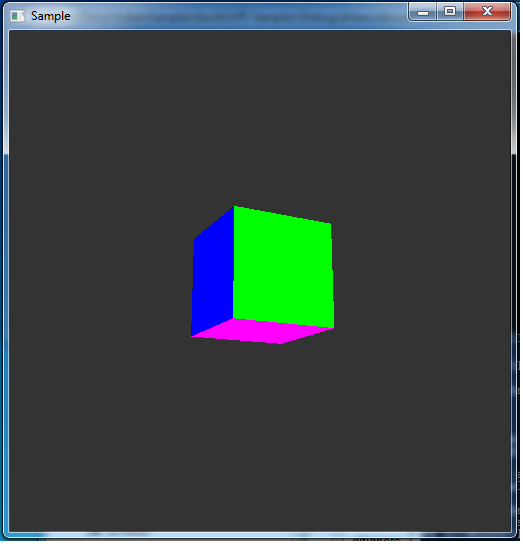 Why do we need a depth buffer to display a single 3D cube? However, as far as I understand, depth buffers are used for the Z-buffering technique, which helps one efficiently calculate occlusion effects. If I have a single 3D cube in a scene, there is never going to be any occlusion. So why would I need a depth buffer? Where do the buffer values come from when rendering?